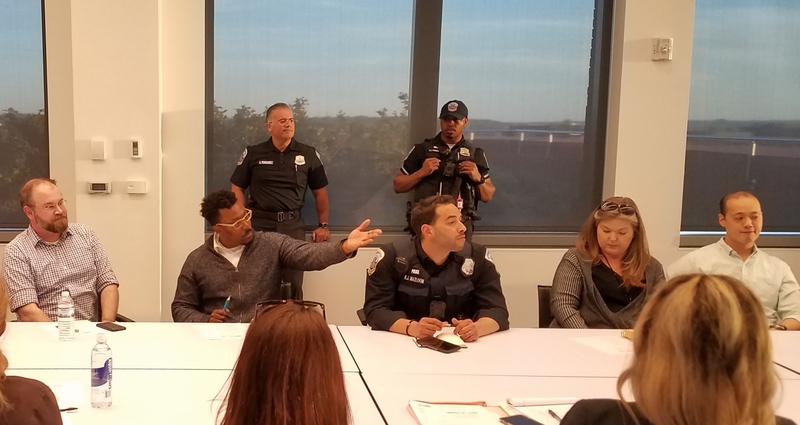 On Tuesday, the Board of Zoning Adjustment denied ANC6B’s appeal of the city’s sanctioning of a Hill East substance abuse recovery facility located 400 feet from another larger facility (CAG) which will provide the same services in the coming weeks. Both are located in Hill East on the 15th Street commercial corridor, surrounded by a residential neighborhood, with a 24/7 7-Eleven convenience store and a liquor store between them. The appeal was denied by a vote of 4 – 1. What Chairman Hood should take back to the Commission is the question of what changes in the Zoning Code are necessary to address the concentration of substance abuse facilities in residential neighborhoods and what can the Zoning Commission do to assure that community responsibility of hosting substance abuse recovery facilities is shared equally throughout the city. That’s unlikely to happen. For their part, health providers who receive city and federal funds for providing mental health and substance abuse recovery programs locate where their clients are or where their clients can get to easily on public transportation. According to Ms. Phyllis Jones, Chief of Staff of DC Behavioral Health, much of the justification presented for establishment of a treatment center in a community is “people have a right to be treated where they want to be treated.” The Hill East Andromeda center serves clients from Wards 6, 7, and 8, who previously had to travel to Andromeda facilities on 14th Street, NW; one third of Andromeda’s clients reside in those three wards. 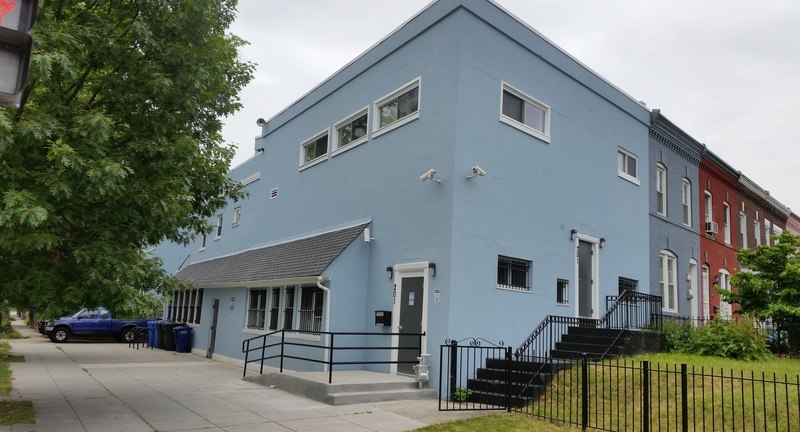 The appeal was shepherded through the bureaucratic appeal process by ANC6B Commissioner Chander Jayaraman, who maintained throughout that the issue is not the facility itself – despite the unhappiness of the residential neighbors in immediate proximity – but the close proximity to another substance abuse facility offering similar services. Asked for comment, Jayaraman said, “The Board of Zoning Adjustment (BZA) voted to deny ANC 6B’s Appeal…I believe that they were swayed by the existing regulations that a clinic or a medical facility is allowed by right in a C-2-A zone as well as testimony from the applicant stating the limited size of their operations (limited to 20 clients) at the 201 15th Street and the low level services they would offer including “wrap-around” services. 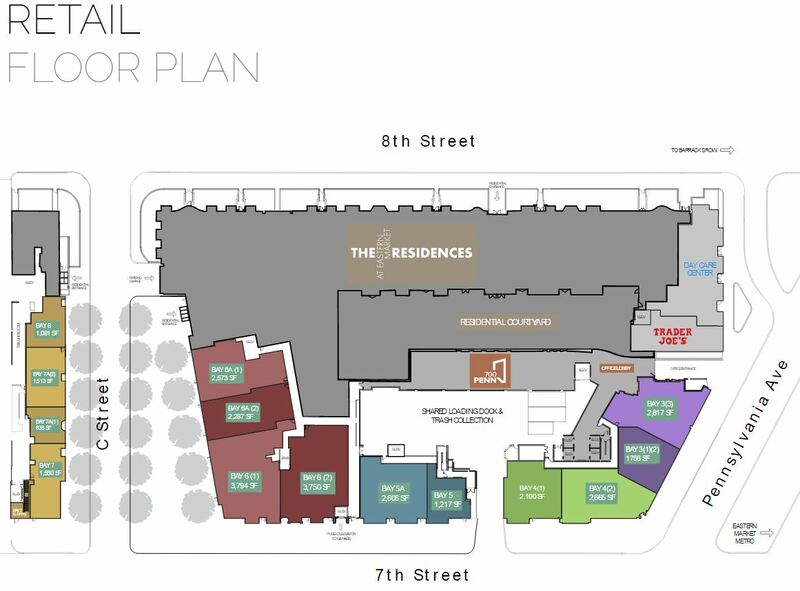 ANC6B will have four substance abuse/mental health recovery facilities – two located at the intersection of 8th and Pennsylvania Avenue, SE, and the two in Hill East. 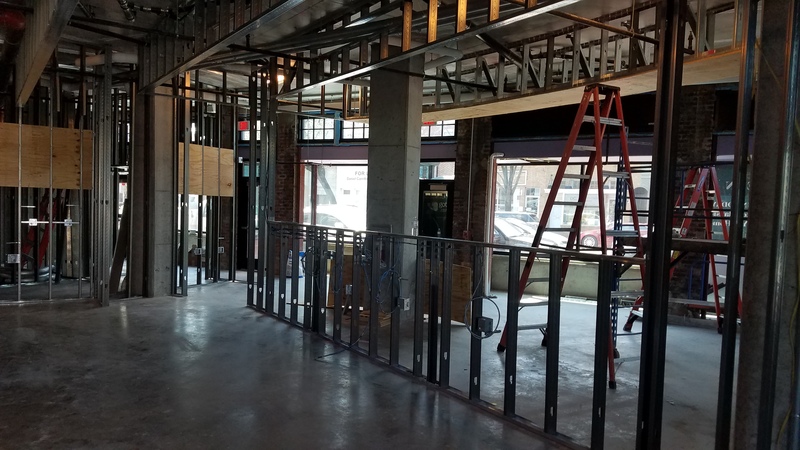 One of the Hill East facilities – CAG, near the intersection of 15th and Independence, currently resides at 13th and Pennsylvania, but will relocate to the new location in the coming weeks. One third of the clients are from wards 6,7 and 8 — that covers a lot of territory. Shouldn’t each ward have a facility? How many of the clients are actually from ward 6? There’s something fishy here. Certificate of need was used in locating health care services in the 70’s. The idea was to reduce redundant expensive treatment centers in one location and ensure that facilities would be equally distributed with in a planned zone. Doesn’t this cncept still apply to distribution of services, particularly if the provider relies on local government or federal funds to pay for clients services. I checked into this topic. The answer is that DBH establishes whether a need for additional providers exists on a Districtwide basis. When DBH determines that more providers are needed, they essentially lift the moratorium and existing or new providers are free to find a location to provide Substance Use Disorder services. DBH does not provide any guidance on where such facilities should be located even if another exists nearby as is the case in this article. Sounds like recourse is at the ballot box in November. Truly, Charles Allen did not seem to care about the neighborhood impact of the clinics. What is really infuriating is that the CAG Building was paid for by our Federal and City tax dollars. What did we get? A one story box with a basement and inadequate lighting on the exterior of the building that is now the hang out for at least a dozen young people who hang out in front doing and dealing drugs. Last Friday, I even saw what appeared to be “exotic” dancers twerking on the sidewalk. it appears to be drug recovery and drug dealing in one. Community connections on Pennsylvania and 8th supply a steady stream of customers to the 7/11 drug dealers. i have witnessed sales by the 7/11 on several occasions as well as public urination around the Community connections office. Talk to the Dunkin Doughnuts employees. They suffer daily.